A 2017 study from Pew Research found that more than 70% of the U.S. is scared that robots are going to take over our lives. And, while we can’t perfectly predict the emergence of a Skynet singularity, we can say with some certainty that technology is set to take over the repetitive, dehumanizing elements of our jobs instead of putting us out of work. Artificial intelligence (AI) is a strategic priority for 84% of businesses, and in some cases has been used to improve sales team efficiency by over 50%. Even I’ve used AI in the past to generate hundreds of relevant hashtags for social media posts at the click of a button. It was once the stuff of utopian science fiction and huge enterprises, but now practically anyone can take advantage. 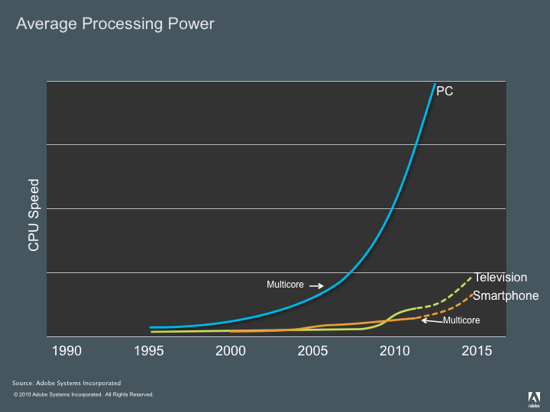 If you want a bit of background on AI and machine learning, read on before getting stuck in with the use cases. 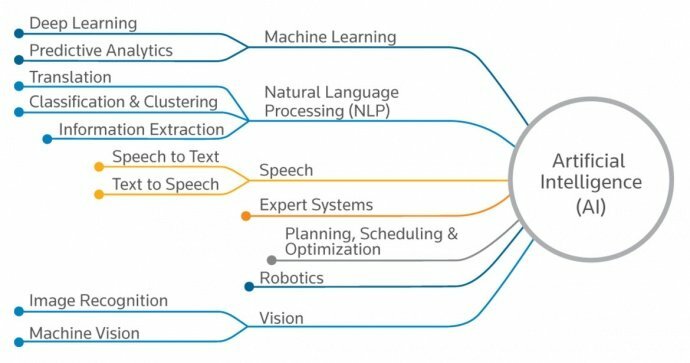 Systems that use AI are able to carry out tasks that are characteristic of human intelligence. 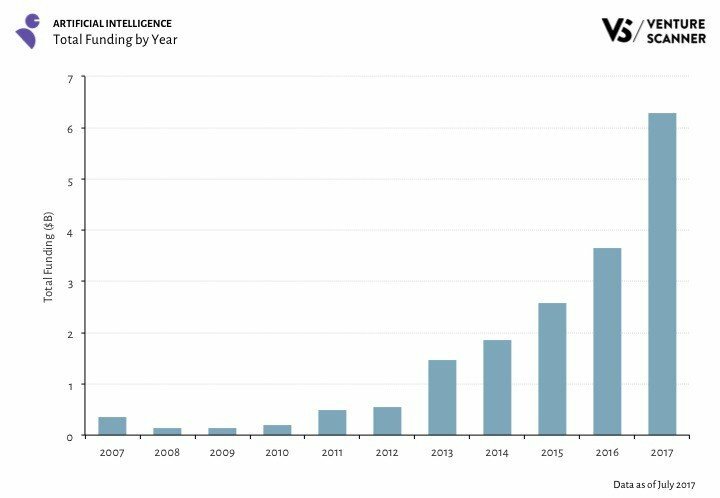 The AI industry is exploding in size. Many companies ranging from tiny startups to global giants are realizing the benefits of handing difficult or repetitive work over to machines. While incumbents like IBM and Microsoft are developing AI for the enterprise sector, there are also thousands of startups developing everything from customer support bots to APIs capable of generating hashtags for social media. A decade ago, the technology was hardly mature enough to be of any practical use. Now, just about anyone can hook up a free AI application to their existing tools and get to work. 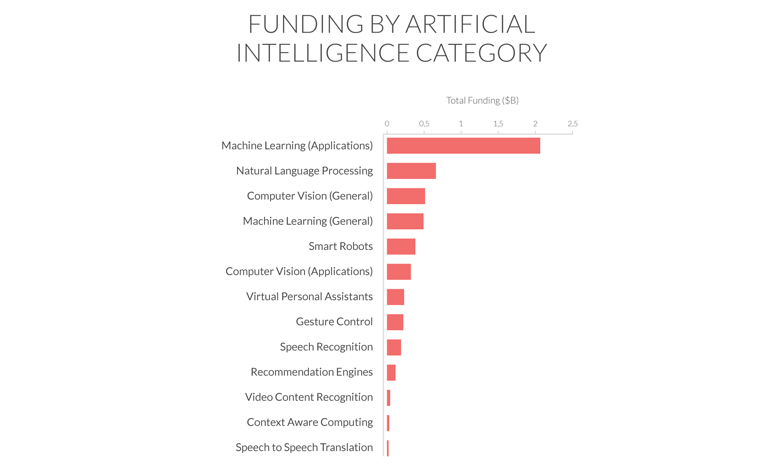 One area of AI that’s seen a disproportionately high rate of adoption in recent years is machine learning. Machine learning is an application of artificial intelligence that allows software to learn, model, and make predictions based on the data it is given. My colleague Ben Mulholland has written an awesome article on machine learning that you can check out for a deep exploration. 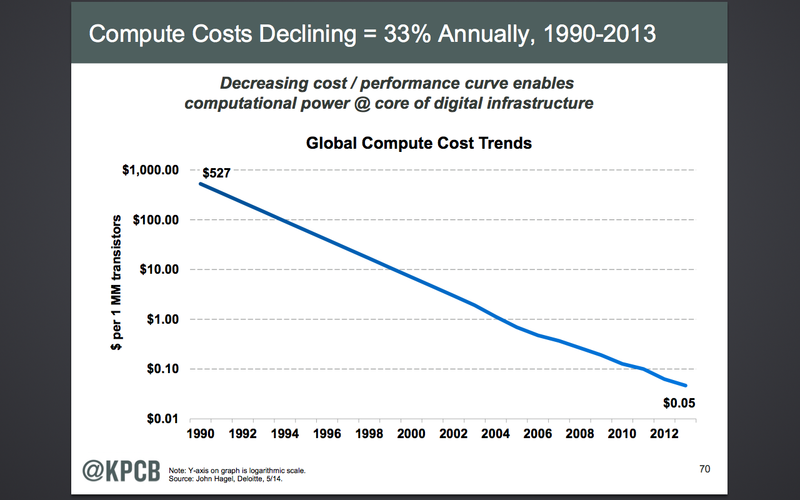 As cloud computing becomes more affordable and processing power reaches unforeseen heights, the restrictions that previously made machine learning impossible have fallen away. It might sound like the domain of experimental teams at big firms like Google. And, while Google has led the way for a number of years, the power of machine learning is available to businesses of any size. 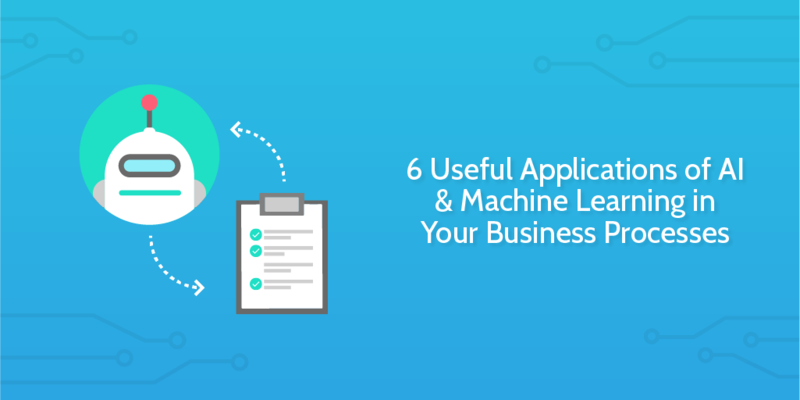 In this article, we’ll look at 6 AI and machine learning tools and use cases to automate work, streamline your business, and put an army of virtual robots to work for you. First, to show you the power of AI, let’s go through 2 practical examples you can set up reasonably quickly. There are a few reasons you might want to take this automated route. You can instantly surface customers at risk of cancelling, guide support reps through a process to ensure the customer is handled with care, and keep a separate record of issues in a sheet for analysis. Here, I’ve hooked Drift up to Zapier using the API key found in Drift’s app settings. 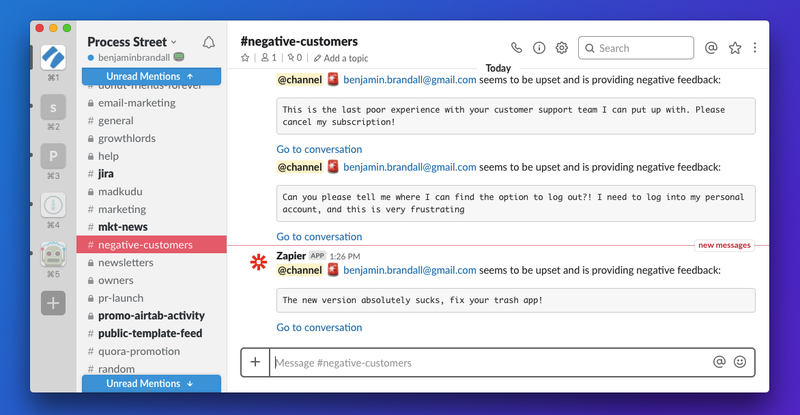 Drift is a great choice, but you can also connect another Zapier-integrated tool like Intercom or Zendesk and get the same results here. Choose “New Conversation” as the trigger. Ensure you have a conversation in Drift that Zapier can pull in to test the configuration, and continue onto the next step. Here’s the AI bit! Grab your API key from the MonkeyLearn account page, and then connect it with Zapier. Once connected, you can choose a model. For this example I’ve chosen MonkeyLearn’s predefined customer support emotion classifier model from the Explore menu. On the model’s page, you can see that the model ID is cl_pX4g5EEF. Choose to use a custom value, and paste that ID into the next box. Use the “Add Field” button to the right of the text form box to add the support ticket message text as a variable. Click continue. Using Zapier’s filter, copy the configuration in the screenshot above. A MonkeyLearn Path is a summary of the message’s emotional content. The only thing we need to know is whether the emotion is negative or not. The “Pred1 Level2 Prob” variable checks the probability of true negative intent. Here, I’ve set it to 0.7, but you can refine that with testing if necessary. The higher the number, the more negative a message has to be before it will pass through into the next step. For this example, I created a new Process Street checklist that a support agent could use to act on a complaint. 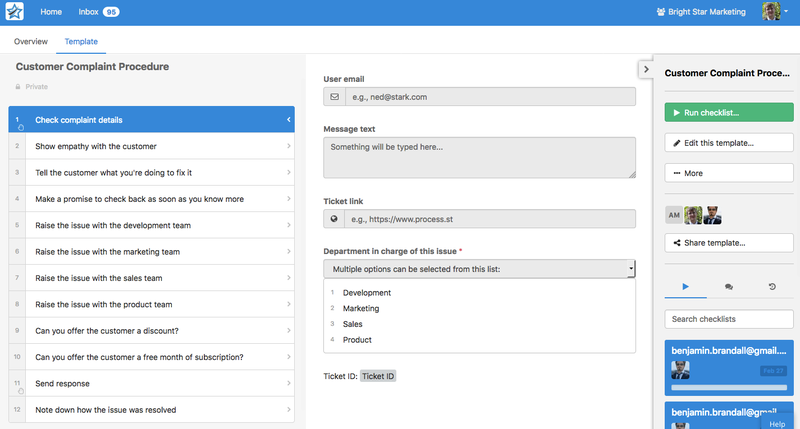 The first task summarizes the data from Drift in a series of form fields (user email, message, ticket URL). The process uses conditional logic to ensure the issue is passed on to the correct department. 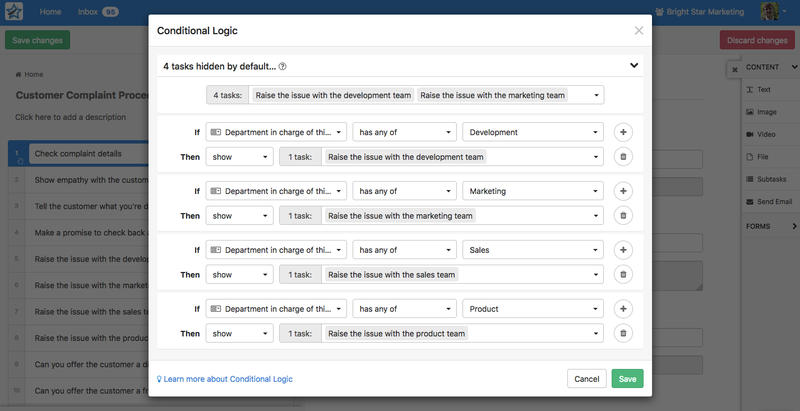 Tasks six through nine are hidden by default, but the state of the Department drop-down menu decides which department-specific tasks are shown in the task list. 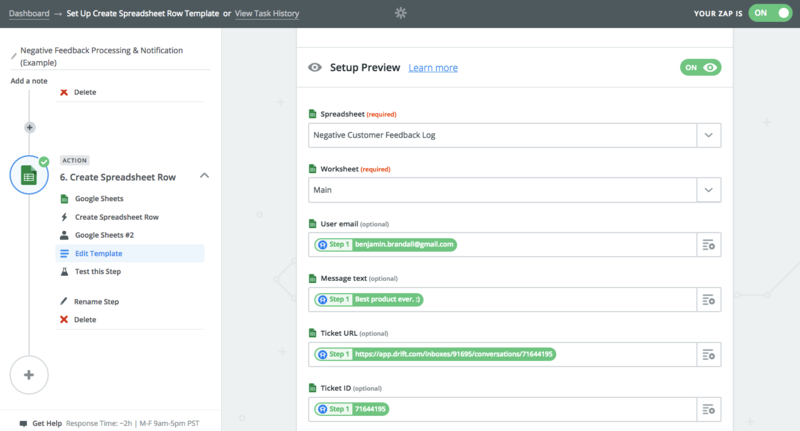 With a customer complaint template in your organization, head back over to Zapier and connect your Process Street account. The checklist name is the user email and ticket ID. The due date is set to ‘today’ so it appears in the inbox of the assigned user, Tony, our fictional head of support! Tony will also get an email notification that he has been assigned the checklist. It’s important to act fast when a customer is dissatisfied. Here, I’ve set up a Slack message template that notifies the whole channel with the message text and a link to the conversation. Who’s this irate Benjamin guy? Anyway, the last step awaits. You’ll probably want to keep complaints in a separate dataset so you can analyze for trends and make improvements to your product. Think about it… Now, you can honestly say that you’re harnessing the power of AI in your business! While you’re on a high, let’s do another one. This one is a lot simpler. Thanks to x.ai — a great personal AI assistant that handles the back-and-forth of meeting scheduling — you can simply CC the bot in a Process Street email widget, and always be sure that it will find a time you are both available to meet. With the Process Street email widget, you can hardcode the AI’s email address into the CC field, so every time it is used in that process you trigger x.ai to schedule a meeting. The email pulls in variables from the checklist’s form fields, like the client email and name, and then you just click send to fire the email off from inside Process Street. With [email protected] CC’d, the scheduling happens in the background and you don’t have to worry about it; Amy will notify you of the event, and add it to your calendar. Pricing for x.ai starts at $17/month, but with the calculator at the bottom of their pricing page, I’m sure you’ll see that you’ll make positive ROI with the amount of hours you’ll save. Aylien Text Analysis API is a set of machine learning and AI tools for extracting and classifying text from documents and images. Developers can take advantage of the SDKs for NodeJS, Ruby, Python, PHP, Java, Go, and C#, while non-technical users can run analyses inside Google Sheets with the official add-on. 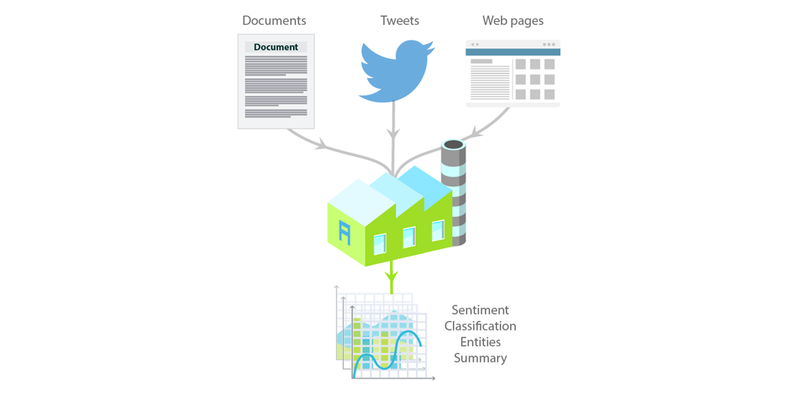 Like MonkeyLearn, Aylien can classify text and extract sentiment. It can also generate tags, summaries, and entities from bulk inputs. Businesses with a large body of non-standard documents (with missing tags, unclear topics, or generally disorganized) can employ Aylien to automatically classify them in bulk, making it easy to make sense of which department the documents belong to, what they are for, and more — all without human intervention. Check out this case study on the Aylien blog that shows how Streem uses the text API to analyze and classify content on a huge scale. Unlike Aylien or MonkeyLearn, BigML isn’t so simple. Deployment requires an on-premises server or a cloud server like AWS or Azure, which makes it better suited for bigger companies. However, there is a free plan perfect for startups, with limitations on the number of parallel tasks and size of the data sets. Since May 2017, BigML has been working on making machine learning easier to access for non-enterprises by developing a Zapier integration. As of the time of writing, the integration is not publicly available. 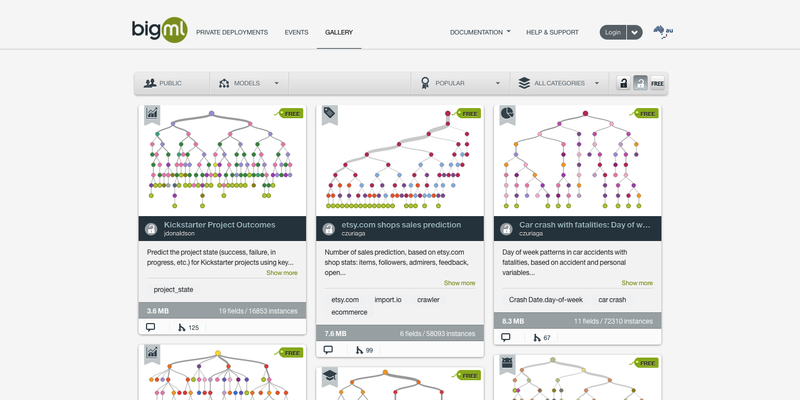 BigML comes equipped with models you can train to make complex predictions on business outcomes such as sales projections, loan risk, and content popularity. Why might you get 10,000 shares on one piece of content, and then barely any interest on another? As part of your content strategy processes, you could employ BigML to analyze your existing content data set and single out the elements of the most popular pieces. That’s exactly what BigML’s Teresa Alvarez did with a dataset of TED talks. She noticed that some talks only pick up 50,000 views while others are seen by tens of millions of people, so used machine learning to find out why. If you keep a database of your content, you could use a similar model to guide you marketing strategy in the future. 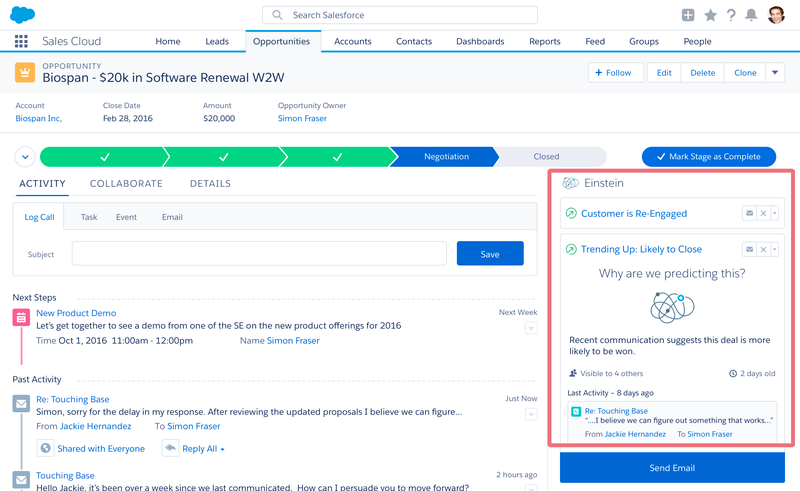 Einstein is the umbrella term for all of Salesforce‘s AI features, including predictive analytics, automated marketing personalization, and ecommerce conversion maximization. While it comes attached to Salesforce’s CRM and service cloud products, it can be used via API if you’re willing to invest the necessary development time. According to Salesforce’s Peter Schwartz, “within five years, basically every salesperson will have an intelligent assistant that will use intimate computing to deliver rich context around every step of the sales process, from initial contact to closing”. Until then, it’s probably enough for most businesses to slowly hand tricky and time-consuming work to AIs and focus on things only humans can do. An interesting use case around that, documented here with the example of real estate brokers, is using Einstein to suggest a price drop after analyzing a historical data set of pricing, and taking market conditions into account. For custom deals, AI could be the fairest and most profitable way to calculate pricing. Wordsmith is a natural language generation tool by Automated Insights. Its pricing is unavailable and unreported, which is usually the sign of a high-end enterprise product. But considering its usefulness it could replace several salaried writers, making its potential ROI high. Wordsmith generates convincing text from data, which makes it perfect for summarizing reports, generating news, and writing product descriptions. A process for adding a new product to an ecommerce site could benefit greatly from Wordsmith. The way I see it being used is as part of a product listing checklist, where the product’s variables could be sent to Wordsmith’s API and the description could be returned in the checklist’s form field. For my own sake as a writer, I half hope that’s about as useful as Wordsmith gets for now! Have you incorporated AI or machine learning into your business processes? If so, I’d love to hear from you. Let me know in the comments. Who knows — you might get featured in an upcoming article.